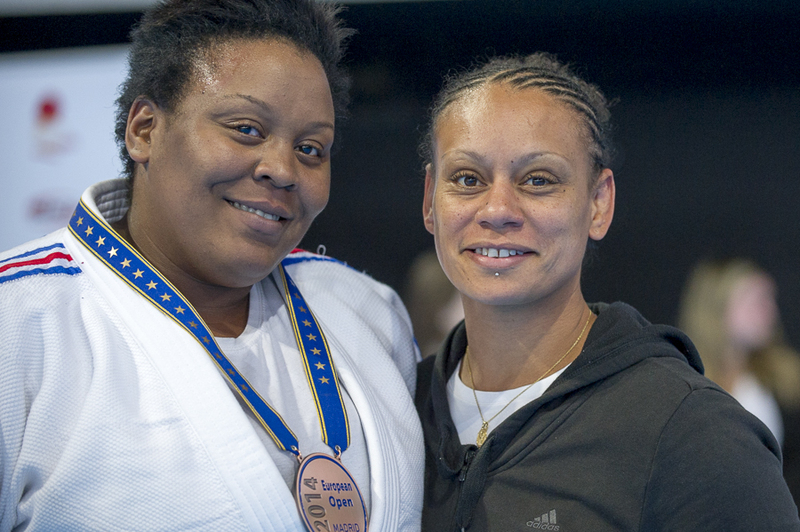 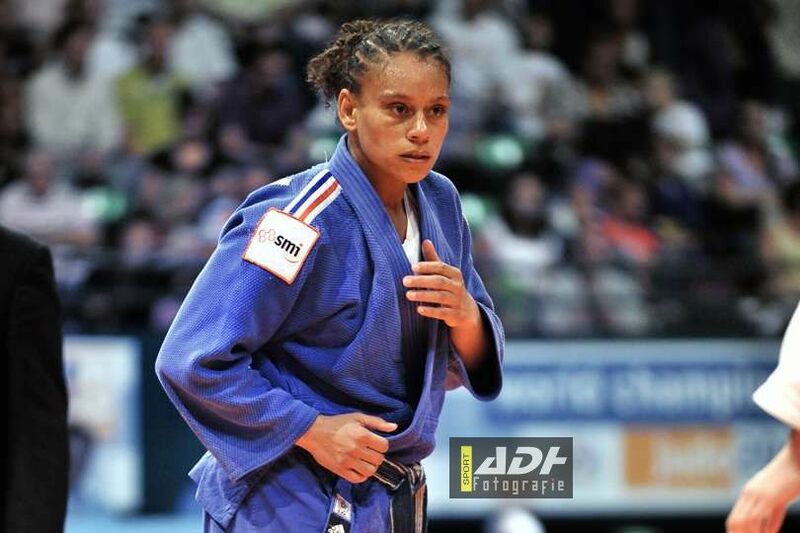 Céline Lebrun is 2000 Olympic finallist U78kg and 2001 World Champion. 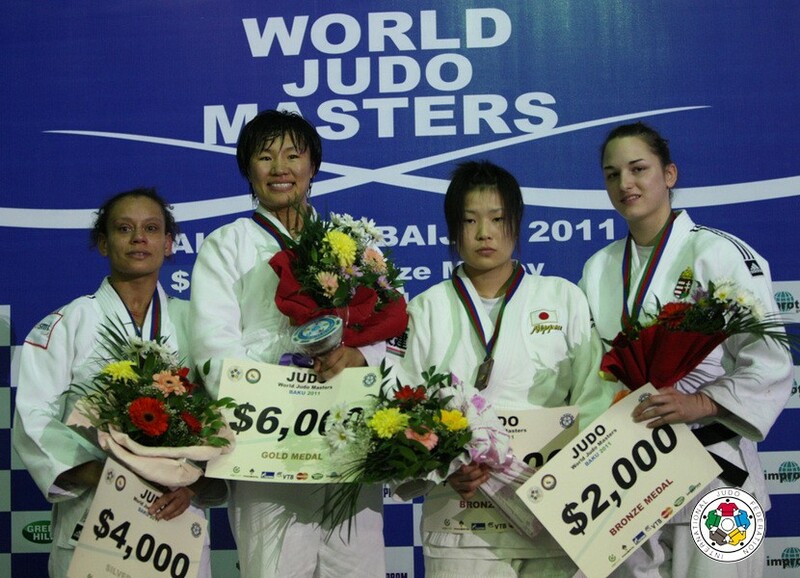 She won four World medals and 5 times European Champion 1999-2005. 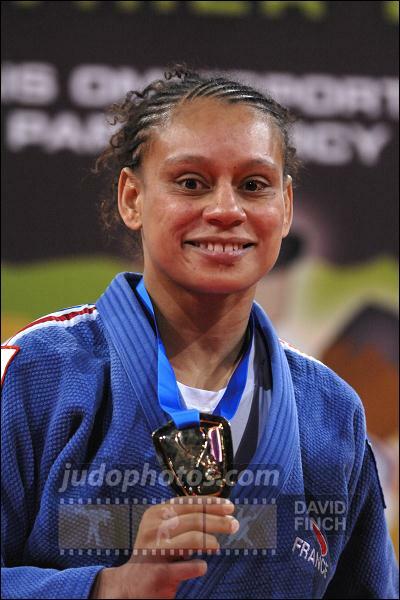 9 TIVP medals 1997-2009 and six titles a the Tournoi de Paris. 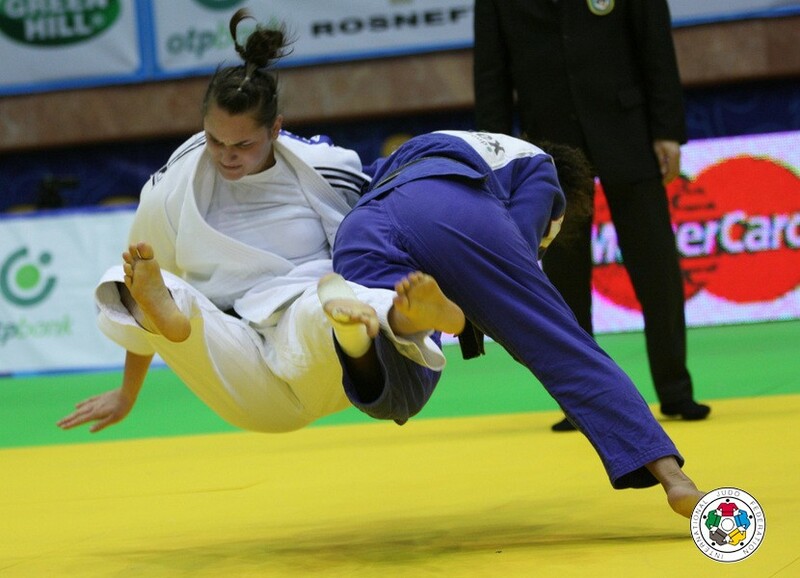 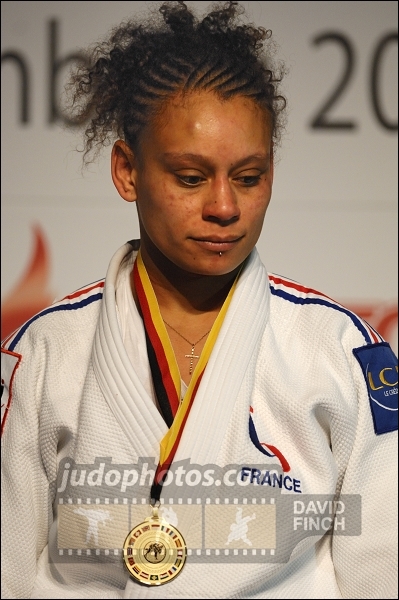 Céline Lebrun (FRA) was number 1 of the IJF World Ranking for seniors U78kg in 2009 and 2010.